14mm glass/ceramic marbles to complete game sets, including Chinese Checkers marbles (60 marbles in 6 colors per package), Tic-Tac-Toe marbles (5 black and 5 white marbles per package), and Last Man Standing marbles (14 white marbles per package). High quality 14mm marbles to complete your game sets! 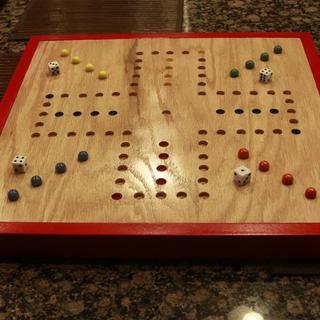 The marbles worked great for some tic/tax-toe games that I made for my grandson to sell at a craft show. Very helpful, fast shipping, and just a real pleasure to do business with. Our normal source for chinese marbles became unavailable. We used the internet to find another source and the Rockler name came up. From previous experience with Rockler, I new that the quality of products were top notch. The marbles we received were better than the previous supplier. We will continue to buy from Rockler. Good business to purchase from. I am happy with the marbles. Now I can really play Chinese checkers like I want to with family and friends! These marbles are hard to find so I am so thankful that Rockler carries them for the game boards a friend makes. They work perfectly! Just what we needed for Jokers and Marbles game our neighbor made for us. Quality products - orders have always arrived on time. 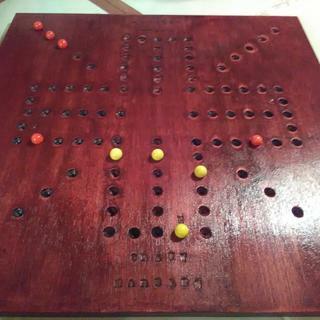 We make and sell wooden Wahoo boards with game pieces. Rockler has never disappointed us. We had a game that had plastic marbles so we ordered your real marbles, got the irder very fast and were just what we wanted. Thank you . As older people we play a lot of different games to improve our minds. It helps. Thank you again. The right color and size to play our game. Recomended to fellow players. Marbles were perfect for our homemade aggravation game. I was thrilled to find replacement marbles for our old family Chinese checker board that I had brought home from my parents house. I have since given the board and new marble to one of my grandchildren. They were thrilled to have something from their great grandparents home. Perfect. So glad to get these to go with our game. Thanks. Complimented my Aggravation game very well!!! The number of marbles provided allowed me to complete two games. Great quality. Highly recommend. 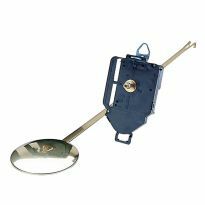 Great product, price and timely delivery. Easy to do business with. Highly recommended! Perfect size! I like the way they are packaged. 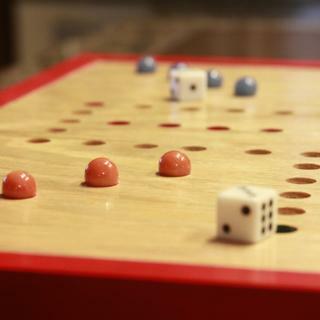 The marbles were perfect for the Chinese Checkers game I built for my granddaughter. The color differentiation is good. Yes, this is a good choice for this purpose. Perfect size, exactly what we wanted and needed to play games with. Super quick service! Found exactly what I needed. Very high quality marbles and great shipping. Got them to replace missing marbles in an old wooden Chinese checkers board I found second hand to use with my first graders. Thanks so much! The best marbles for game makers! 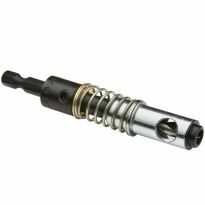 Great quality and size, not to mention great price and delivery speed! I'll be back for more!!! Crazy Marbles Game. Grew up playing this. I have a Chinese checker board from the 70's and many of the marbles have gotten lost over there years. These marbles are a perfect match! So glad I found them! Exactly what we need for our home made Woo hoo boards we gave the family for Christmas! Fast delivery! I would definately order from Rockler again! I highly recommend these marbles, very good quality. I was afraid they might be cheep because they are priced so affordable. Perfect size with the use of the marble plunge drill bit. Made in the USA! Will buy more if I need some. At last we have a full set of matching marbles to play Chinese Checkers! It's sure a lot more fun now than when we mixed and matched until you weren't sure which were even yours. Great colors, great service. Thanks! 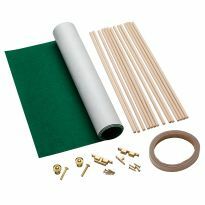 Ordered the marbles to make a homemade Wahoo/Aggrivation game. Used the Marble Hole Insty Bit and made a template.Marbles fit perfectly in the holes from the InstyBit. Multiple colors, made in USA - exactly what I was looking for. A few weeks ago I orderd the Plunge Ball Router Bit to make some marble game boards for my brother and sisters this worked very well. The Marbles that I also orderd from Rockler worked out very well to complete these games. Thank you to everyone at Rockler. I use the Chinese Checker marbles in games that I make. You can not beat the price or the service. 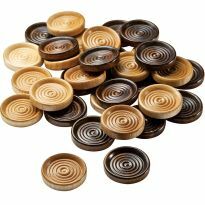 Great marbles for Aggravation and other games. perfect size for the game drilling router bits. Some inconsistency in color, a minor thing. I play a game called Jokers and Marbles and need extra marbles. 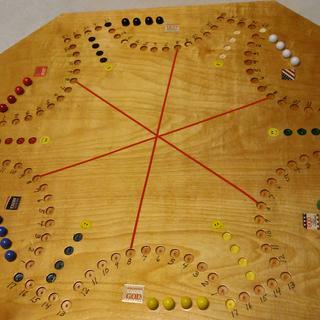 I am making a Chinese checkers game board for me and my friends because I can't find a new one designed properly. Don't know how to make marbles! Have used them before and like them. This is a gift. Needed marbles for a wahoo board. Can't find them anywhere else. Standard 14mm marbles for playing various board games. Could not find them in my home town, and the price was right. My marble collection was stolen. This is my start to replacement. just what I have been looking for a long time. Love it! I'm making a board game & I need these six colors to make it work! Made a game like sorry! These are the moving pieces. I have a chinese checker game that is missing many marbles. Needed to replace. We have a jokers & marbles game & needed the marbles. Using as ball bearings in outdoor lazy susans. TO PLAY A OLD GAME WITH MY FAMILY USED TO PLAY WITH HIM MANY YEARS AGO. Have 2 Chinese Checker ceramic boards but no marbles. Needed both in able to play the game. Making tic tac boards for kids. I make Wahoo boards and need them for the game. I need marbles for a Wahoo game and wanted them to be a solid color. We had a local woodworker custom make a chinese checker board for a gift. We wanted glass marbles, not plastic. Are they the size of shooter marbles? Thanks for your answer, Dale. 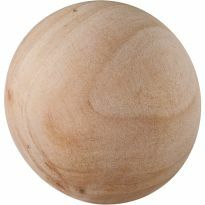 I need marbles that are 1 inch in diameter for a new board game that has taken our area by a storm. They are bigger than the normal size marbles. And I am told they are the size of a shooter marble. No. The Stadium Checkers marbles are 15/32" (just under 12mm). I don't know if 12mm would work or not. BEST ANSWER: These marbles are 14 mm diameter which is .551 in. which is just a little over 1/2 in. 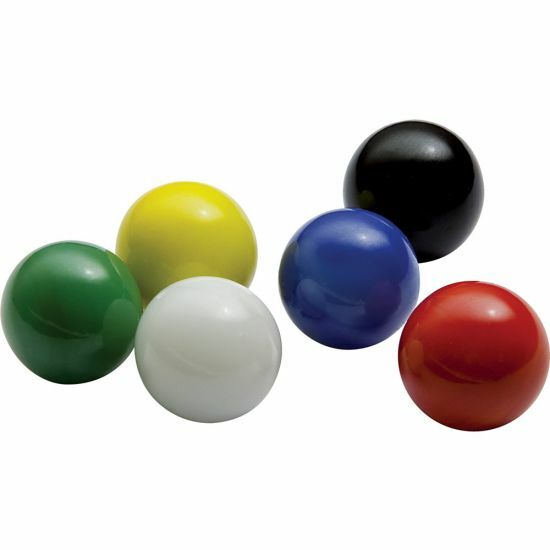 Standard game marbles are 9/16"
do you make larger sizes than 14mm? I used the drill bit that Rockler sells. I never measured them, just drill and go. It makes a nice smooth divet for the marble. I've only used it on pine and maple. Are these glass or plastic marbles? Would you happen to have marbles for the pac man board game? Both white and yellow. BEST ANSWER: I had bought some of these for our old Murder board game from 1954 that my Uncle had made for our family. 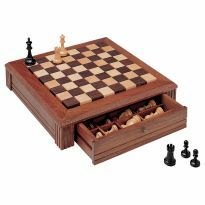 I also need to get more for an old Chinese Checker board we have. Not being sure of the Pac Man board game, I can only surmise these would work if there are sockets to fit them in. All I want is 4 yellow marbles is it possible to buy like that.??? BEST ANSWER: I have enough. If you come over you can have them free. How many of each color does each package have? BEST ANSWER: Each order package has ten marbles each, of six different colors; 60 marbles total. would these marbles work for a Joker board? Do you have opaque purple and orange 14mm marbles? BEST ANSWER: Our marbles are limited to the size and colors shown. Do these work for Madcap Marathon? BEST ANSWER: Wasn’t sure what the game Madcap Marathon was,so I looked it up...i can not give you a definite yes answer cause I don’t own are played that game,but on my computer monitor it looks like these marbles will work. My grandson bought a wooden "labrynth" game that is played with marbles. The openings for the marbles ate smaller than "regular"size. Do you know we're we can purchase smaller marbles? Do you have a bag to sell that has 4 colors in it? I grew up playing the game we called cutthroat. I see a couple of wooden boards like the one I have. Just no marbles. what is the approx. gram weight of each marble?